These hybrid strains produce more THC than almost any other strains out there. Here are 10 contemporary strains with 25% THC and above. While scrumptious landrace strains were popular in the hippie era, today’s cannabis environment is full of craft hybrids. Contemporary strains are often fast-growing, high-yielding, fragrant, and are chock-full of psychoactive THC. In fact, strains are now producing upwards of 25 to 35 percent of the compound. 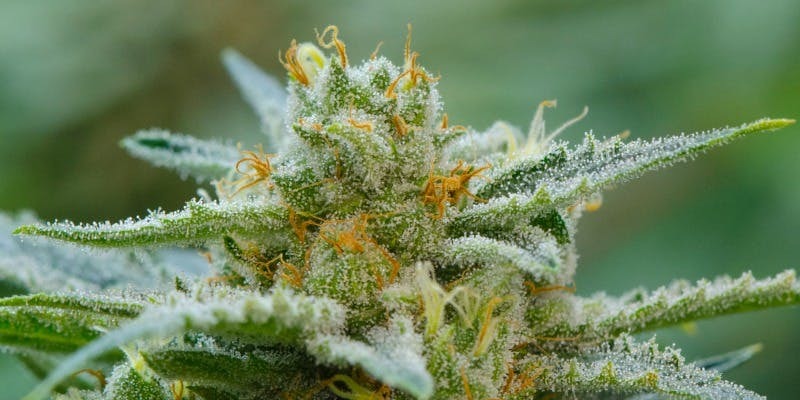 If you’re interested in consuming or growing some truly potent cannabis, here are 10 of the strongest hybrids in the world right now. Bred by DNA Genetics, Strawberry Banana is an indica-dominant hybrid with an undoubtedly fruity and sweet aroma. Like many contemporary hybrid strains, Strawberry Banana is potent, sticky, and glistens with THC-laden resin. In fact, levels of the psychoactive often reach up to 28.4%. The first thing you’re likely to notice about this strain is its delicious smell and taste. However, expect a sedative high with plenty of mood-lifting properties. To make things even better, many find that this strain makes for great creative inspiration. Many consumers report that this strain also has a lung-expansive effect and some pleasant sensations of bodily heaviness. Wifi OG is a cross between The White and Fire OG. Released by DNA Genetics under the Reserva Privada label, OG #18 is a phenotype of OG Kush. OG #18 tested with up to 27% THC. This strain has won several awards, including Best Hydro at Spannabis 2011. This strain perhaps leans a little to the indica-side of OG Kush, providing consumers with a positive, upbeat mood and a substantial body relaxation. 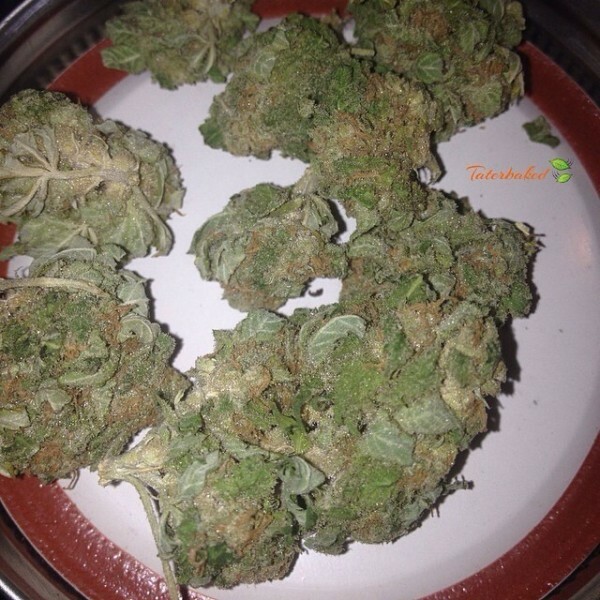 This strain is certainly potent, but it is not likely to leave you stuck on the couch. Rather, save this bud for an easy afternoon when you can sit back, unwind, and de-stress. 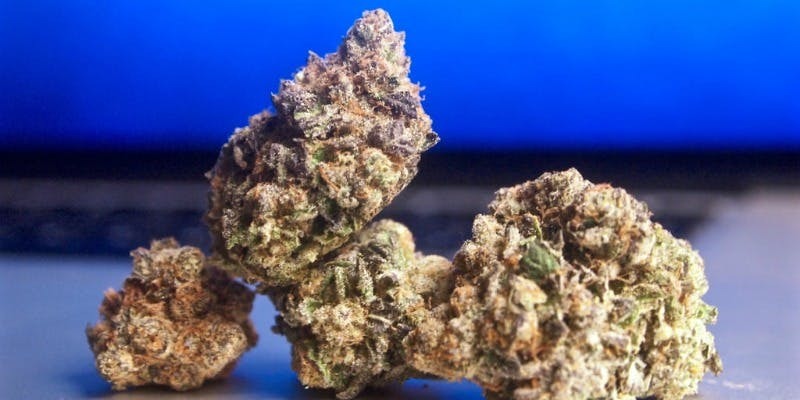 Triangle is a three-way cross between OG Kush, Purple Kush, and Master Kush. Some reports have put this strain up to 29%, it features an average of about 24 to 25%. For experienced consumers, The White produces a largely manageable daytime high. Novice consumers may find this strain a little on the sedative, or hazy side. The White is a rare strain, though this hybrid is quite valuable to breeders. King Tut, also known as Tutankhamon, is a sativa-dominant hybrid with THC levels that can reach up to 30%. This strain is thought to be an offspring from the legendary AK-47, a potent sativa that produces a fast-acting and clear-headed cerebral high. This is a great strain for daytime use, promoting energy, vigor, and focus. 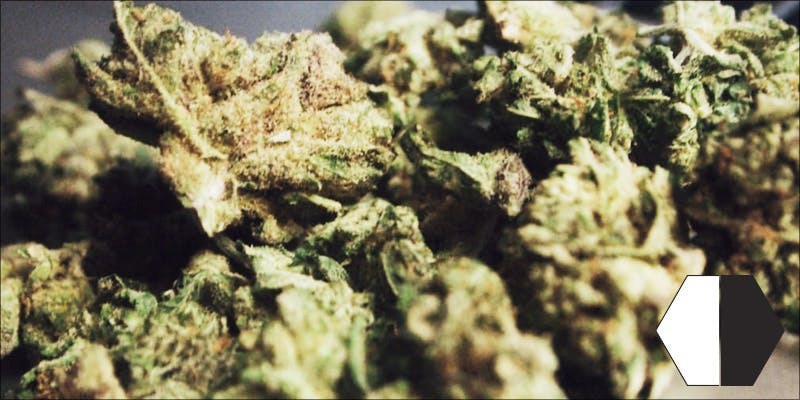 However, those sensitive to sativas or large amounts of THC may experience some anxiety with this strain. Check out the Herb Shop for all the necessities, like the Mighty Vaporizer, you might need to enjoy your strain of choice.